If you like Tippy and the Night Parade... Recommendations! This month we ran a contest with librarians and book lovers to submit their favorite stories like Tippy and the Night Parade, be they about dreaming, sleepwalking, wild animals, or nighttime adventures. And we were not disappointed! We are happy to have compiled for you a collection of wonderful stories for the dreamer in all of us (though especially those ages 4-8). Read below for some great recommendations. All these winners will receive a copy of Tippy and the Night Parade and a TOON Book of their choice. 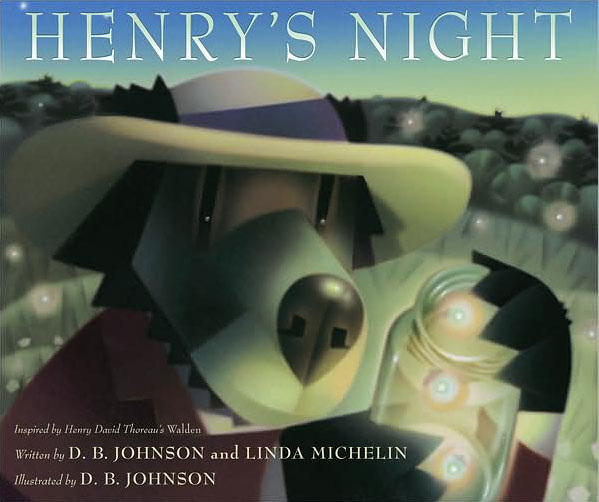 #1 Henry's Night by D.B. Johnson. Ages 4-8. Recommended by librarian Jody Stone. Henry's noisy village keeps him awake at night. Hoping to hear the sound of the elusive night bird, Henry is drawn deep into the woods, where many wonderful creatures stir. The fantastic elements of his journey echo those of Tippy's. This story will inspire young readers to imagine the possibilities in the sounds they hear at night as they go to sleep. 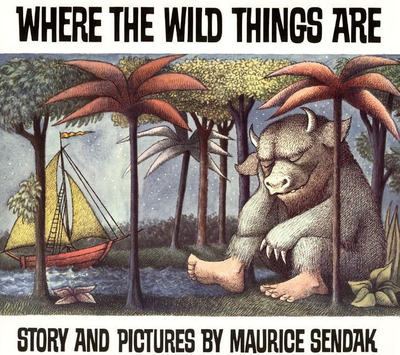 #2 Where the Wild Things Are by Maurice Sendak. Ages 4-8. Recommended by Helen Kline. This is a classic of children's literature that surely needs little introduction. Tippy shares with it the idea that there is something magical that exists in a child's perspective of the world. Both Tippy and Max are in trouble with their parents at the beginning of their stories, but the journeys they go on and the things we get to see and imagine with them are well worth it. 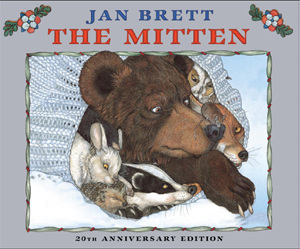 #3 The Mitten by Jan Brett. Ages 4-8. Recommended by Myken Bomberger. Despite his grandmother's warnings that they will get lost in the snow, Nicki insists she knit him white mittens. Inevitably he drops one, but it does not stay lost. One after another, the animals of the forest discover the mitten and crawl inside for warmth. Amazingly the mitten expands, and grows to hold a coterie of woodland creatures. Like in Tippy and the Night Parade, this winter tale is a nice sequential narrative featuring animals doing something funny. #4 Goodnight Opus by Berkeley Breathed. Ages 6-9. Recommended by librarian Catherine Barnett. Goodnight Opus turns the traditional bedtime story on its head. When Opus the penguin's grandmother sits down to read him Goodnight Moon again, Opus decides that this time he would rather finish the story himself. This results in Opus going on a fantastic adventure of his own invention. This story is laced with comic humor, and will inspire young readers to tell stories themselves. #5 Little Nemo in Slumberland by Winsor McCay. Ages 6+. Recommended by Richard Bruton, Forbidden Planet International Blog. 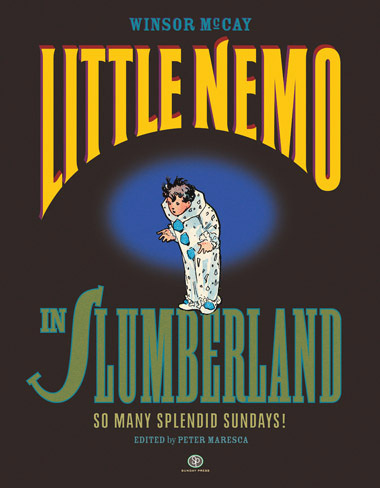 The essential comic of a child's nighttime adventures, Little Nemo in Slumberland follows its protagonist Nemo through myriad crazy journeys, resulting in Nemo waking with a start to realize each time that it was all just a dream. This timeless comic can now be read in bound volumes, and serves as a great introduction to the conventions of comics and children's literature of the 20th century. Readers of Tippy will delight in jumping down each of McCay's rabbit holes, and they will continue to find pleasure in the detail and complexity of his illustrations as they grow older. #6 The Dancing Tiger by Malachy Doyle. Ages 3-8. Recommended by Stacey Comfort. "There’s a quiet, gentle tiger/ In the woods below the hill/ And he dances on his tiptoes/ When the world is dreaming, still." 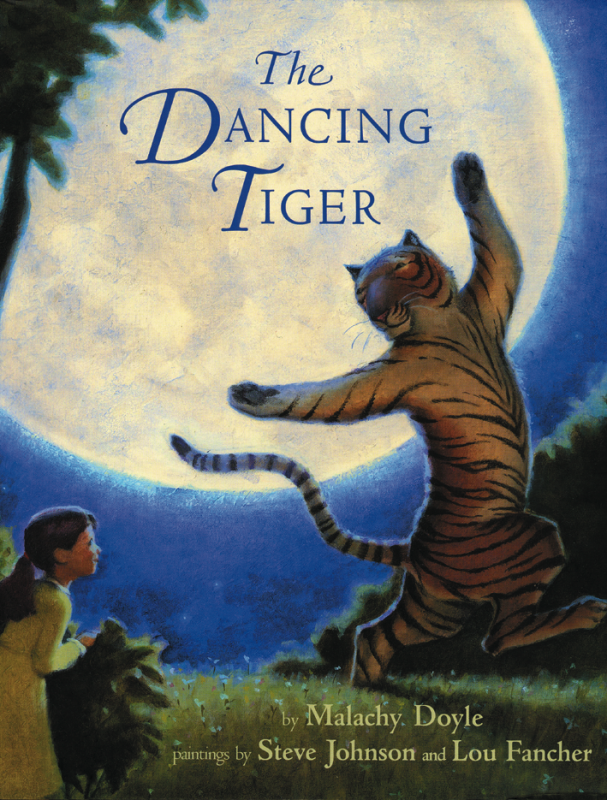 This poetic picture book story introduces readers to a mysterious tiger who dances in the woods during the full moon. This tale is imbued with the wonderful magic of dream stories. In it a young girl like Tippy joins the tiger in the woods, and they dance through the seasons. #7 Ben's Dream by Chris Van Allsburg. Ages 4-5. Recommended by Stacey Comfort. When Ben falls asleep on a rainy day, he dreams that his house is floating in a giant sea, past the monuments of the world. Like with Tippy, Ben's imaginary adventure is related to circumstances in his real life (in this case, a geography class assignment). This surreal tale is a great launching point for class activities. 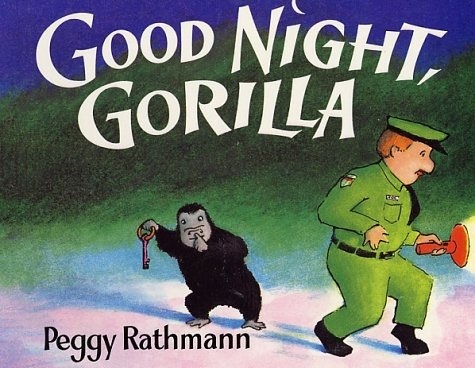 #8 Good Night, Gorilla by Peggy Rathmann. Ages 1-3. Recommended by Kirkus Reviews. If you like Tippy's explanation of how her room got messy, you'll love this story of animal hijinks. A crafty gorilla nabs the nighttime zookeeper's keys as and releases the animals, taking them on a parade out the zoo and into the zookeeper's own home. These silly animals will tickle even the youngest of readers. #9 No Jumping on the Bed! by Tedd Arnold. Ages 4-8. Recommended by Myken Bomberger. It's time for Walter. to get ready for bed, so naturally, he is jumping! His father warns him to stop, but Walter just has to take one more jump. When he does, rather than landing calmly on the mattress, Walter joins his bed in plummeting straight through the floor into the apartment below, and then into the next one, and then the next! Just as Tippy collects animals as she sleepwalks, Walter collects as assortment of belongings from the different apartments in this wild dream. #10 Free Fall by David Wiesner. Ages 4-8. Recommended by librarian Jody Stone. This gorgeous book shows just how vivid the dreams of young readers can be. When a young boy falls asleep with a book in his arms, he dreams of going on a fantastic journey to a faraway land with dragons and castles. This wordless book will transport readers of any age with its lush illustrations. Do you have any more recommendations? Share them with us in the comments!